This entry was posted in Divorce Solicitor on May 5, 2017. 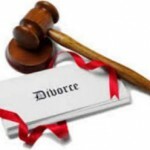 If you are in the position where you need a divorce solicitor in Rochdale, contact Sarah Dixon Solicitors. 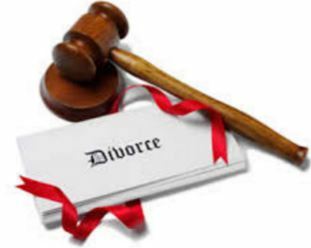 For sound divorce advice with the right compassion and understanding, you can rely on our solicitors to assist. We aim to provide you with a professional and efficient service. Our service includes a full range of expert legal services. While we can provide the legal services you need, we are small enough to care about our clients and we can provide a friendly individual service specific to each client’s needs. We are aware that when a relationship breaks down, it can be a traumatic experience for all in the family. In Rochdale, a divorce solicitor will assist by providing a caring and professional service that will guide you through the divorce process, giving you peace of mind at all times. If you feel you might have disagreements with your spouse about things like assets and your children, then using our divorce solicitor’s advice can help reach the best possible outcome for all concerned. When you need the assistance and advice of a divorce solicitor in Rochdale, contact Sarah Dixon Solicitors. We have a proven track records for meeting our clients’ expectations through sound legal advice that is delivered in a friendly professional manner. Specialising as a divorce solicitor, we provide the right amount of compassion and understanding in every case we undertake.